Incumbent BBH is not repitching. Adam & Eve/DDB, Havas London, Uncommon Creative Studio and Wonderhood Studios will battle it out for the Virgin Media ad account. The shortlist means two established agencies will go up against two of adland's newest start-ups. Uncommon was launched in September 2017 by former Grey London executives Nils Leonard, Lucy Jameson and Natalie Graeme. Wonderhood was founded last year by former Channel 4 boss David Abraham. Pitches will take place the week commencing 4 March. The review is being handled by AAR. Incumbent Bartle Bogle Hegarty declined to repitch, ending its seven-year relationship with the TV, broadband and mobile provider. Virgin Media surprised many in the ad industry when it called the review last month. In October 2018, BBH picked up a silver IPA Effectiveness Award for its work with the brand. 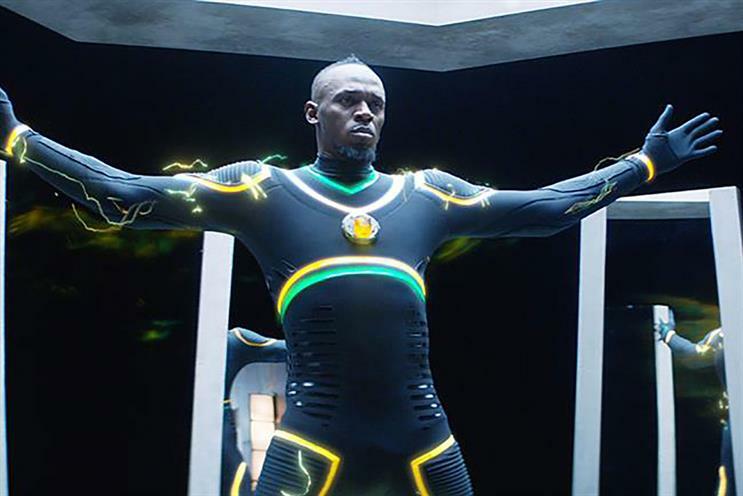 Over the past few years, the agency has created a series of ads featuring Usain Bolt. The latest spot shows the Olympic sprinter running on a treadmill to help an orchestra create his theme tune.